No one likes waiting for their money. Although the government shutdown through most of January 2019 is over, sources like Forbes are saying that IRS tax refunds in the U.S. will be delayed. But, in some cases, delayed payments are a good thing. On JVZoo, delayed payments are a perfect way for an affiliate and a seller to create a relationship of trust. 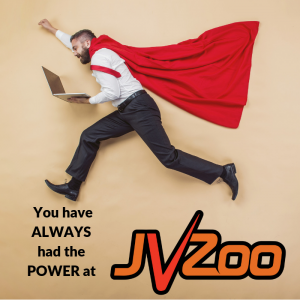 JVZoo does everything possible to make sure you don’t run into any hiccups in running your business…that’s why we have ALWAYS given Sellers the option to select instant or delayed payments for affiliates. When using delayed payments you may release payments via Paypal, Stripe, Merchant Accounts, or however you choose. As a seller, placing an affiliate on delayed is beneficial when you don’t know the person. 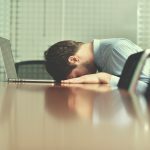 Placing an affiliate on delayed and allows them to promote the product and prove that they are who they say they are…and not someone who is trying to do something underhanded. Placing an affiliate on delayed payments not saying to the affiliate they will NEVER receive instant payments; it’s just saying not now. 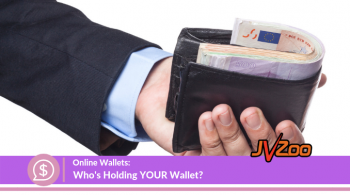 A seller can switch an affiliate to instant payments once they have established themselves as trustworthy. Selecting delayed payments is also a great way to see how serious a person is about promoting your product. If a person has no history of sales or a very low history of sales, delayed is the best way to go. Do not set your products on Auto-Approve during set-up. Never approve someone for instant payments that you do not know. So, how does this kind of fraud work? 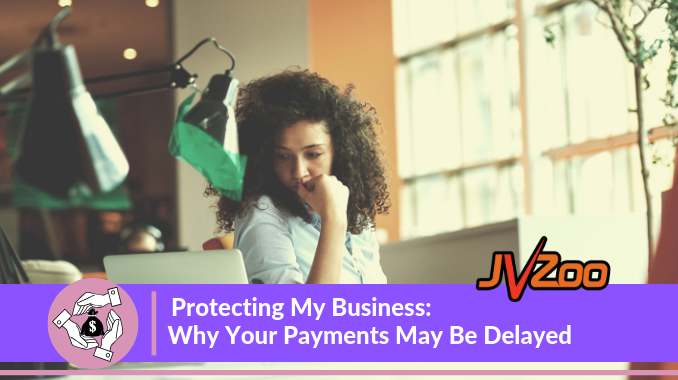 It sounds awful, but it does sometimes happen to sellers…but you can protect yourself and your business by using delayed payments. So what’s the difference between instant and delayed payments? If an Affiliate is on Delayed payments, commissions are not automatically paid at the time of sale. The seller will release the payment to the affiliate after the refund period of 90 days. However, the seller may release the funds to the affiliate before 90 days, but that is in the sole discretion of the seller. 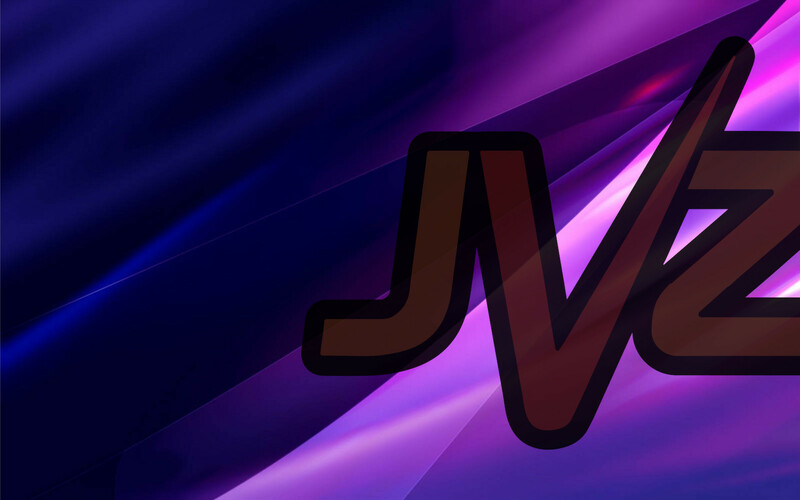 JVZoo does not recommend releasing commission early until you have built a working relationship with the affiliate. Instant Payments release commissions immediately at the time of sale when a customer checks out using PayPal. If the seller uses Stripe or Authorize.net to process payments the commission will be Deferred, even if the Affiliate is set to instant payments. Delayed and Instant now applies to every product in the funnel. Get affiliates to request only ONE of the front end products. All Products – Auto Approve this user for all of my products for instant commissions (past and future) – ONLY for affiliates you have a long history with! Delayed – will pay commissions after you decide the affiliates is trustworthy or after the refund period. All affiliates should be approved for “delayed commissions”until you have a working relationship with them. Instant – will pay this affiliate instant commissions on all sales – for trusted affiliates ONLY. Deny – This is for someone who you know is not trustworthy and you do not wish to approve their request. While we actively take measures to prevent fraud and quickly remove users who do not abide by our policies, we believe our network is strongest when we all work together. Vendors placing affiliates they do not know personally on delayed allows the refund period to pass prior to payments being released. This is typically 60 days…so our 90 Day delayed payment policy should protect you. 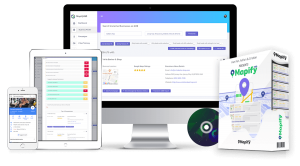 This also brings refund rates on the network down overall and we can quickly identify and remove any users not behaving properly on the platform. 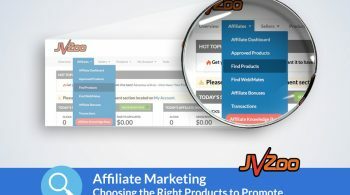 For affiliates with whom you have established trust, JVZoo now allows you to move an affiliate’s commission from the delayed payout screen to the manual payout screen so that you can pay your affiliate faster or by a means other than PayPal. Learn more HERE. If YOU are an affiliate, and you are worried about being lumped in with the bad behavior of others by PayPal, JVZoo now gives users the option to place themselves on delayed commission, rather than only allowing the Seller to place them on delayed. Learn how HERE. The U.S. government may cause frustration with delayed tax refund payments. But, they are the ones in control of how and when the money is distributed. You too can control the distribution of money being paid out in commissions on JVZoo so that you are well protected from any dishonest people. 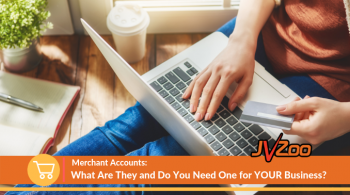 Now that you have read through this article, you should feel more confident about using delayed payments so that you can continue to grow and thrive online. Need help getting your business off the ground? 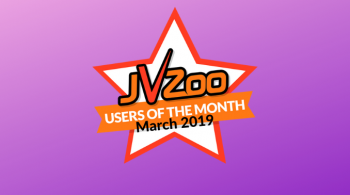 Sign up for JVZoo’s Free Training and let us help you!